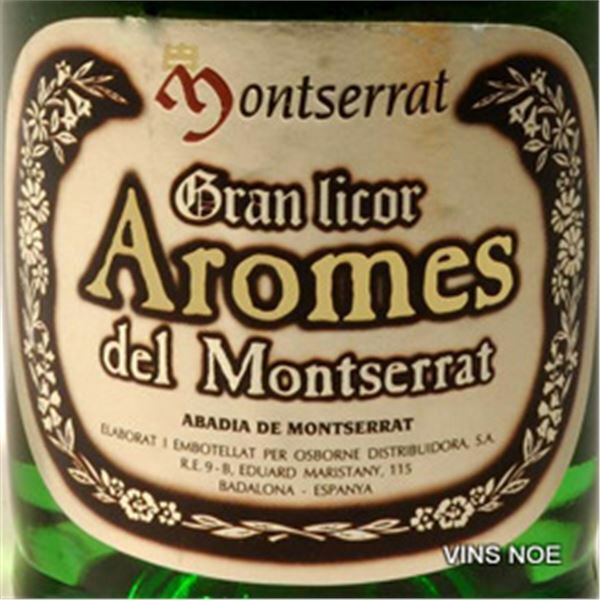 The Aromes de Montserrat liqueur is made from a number of herbs being distilled in an alcohol which has an alcohol content of around 31%. The herbs used include lavender, cinnamon, cloves, thyme, juniper, and coriander. Other ingredients include water and sugar. This Spanish liqueur is still made using the traditional method which has been used for over a century, as well as almost the original recipe as when it first began. The herbs are distilled in copper stills called alambiques before being transferred to oak barrels where the mixture can mature and age.